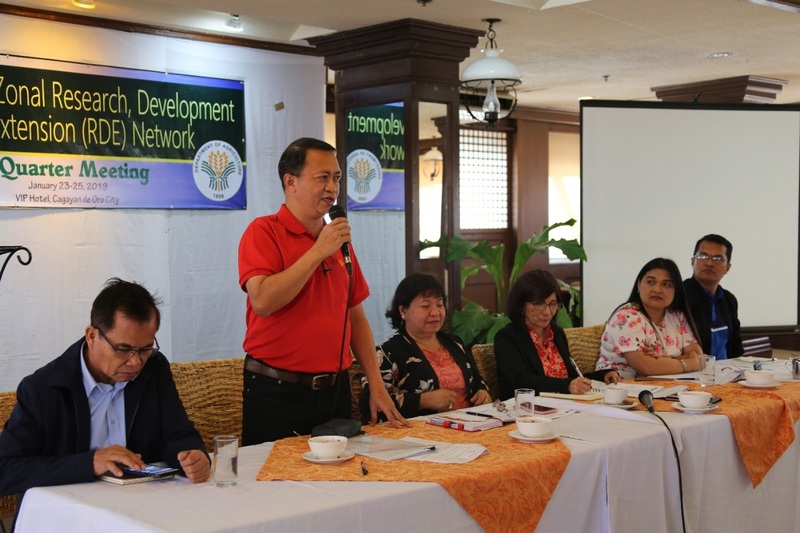 The Mindanao Zonal Research, Development and Extension (RDE) Network assembled for its first quarter meeting on January 23-25, 2019 in the city of Cagayan de Oro. 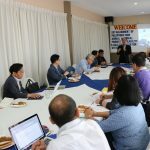 Delegates from the Research Divisions in Mindanao along with the representatives from the Bureau of Fisheries and Aquatic Resources (BFAR) and Bureau of Soils and Water Management gathered to discuss issues and matters on research and development as well as upcoming activities for the year 2019. Department of Agriculture – Regional Field Office 10 (DA-RFO 10) Regional Technical Director Carmelita T. Bajarla, who presided the meeting, presented the agenda of the activity which included the participation to the National Community-Based Participatory Action Research (CPAR) Congress, DA- Bureau of Agricultural Research’s (DA-BAR) memorandum on data validation request for DA projects, among others. 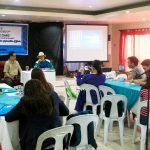 One of the issues raised was on the Intellectual Property (IP) rights application for Mindanao-generated technologies for the protection of local researchers. 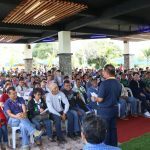 To this, the researchers have agreed to elevate the issue to the Research Management Meeting next month for a more detailed discussion. 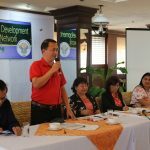 Meanwhile, in his message, DA-RFO 10 OIC-Regional Director Carlene C. Collado shared that the region is currently pushing for an agro-tourism accreditation for its research stations and encouraged the other regions to do the same. He also noted the importance of securing land titles for DA properties and concreting of its fences to avoid issues with illegal settlers. With this, a resolution by the body will be crafted to push for land titling on DA properties, most especially for research stations.